You are here Home » We Meet ‘Wheelchair Steve” and Find a Place in the Winter Sun. 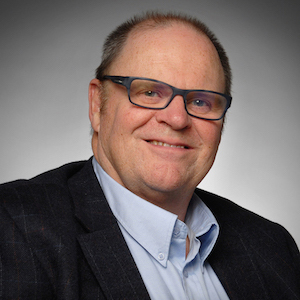 Our latest podcast episode has an extended interview with an iconic figure in the disability community – Steve Wilkinson, better known as ‘Wheelchair Steve’. Steve tells us about his involvement with the world of mobility and how he has launched ‘regional ambassadors‘ to help wheelchair users get the most out of their travel around the UK. This adds a new level of informed local information to regular resources such as Trip Advisor or Euan’s Guide. Steve is still busy recruiting ambassadors to his team so if you think you could be a helpful addition do please contact Steve steve@wheelchairsteve.com and he will be pleased to hear from you. We also learn from Steve all about International Wheelchair Day and the impact it has had around the globe. 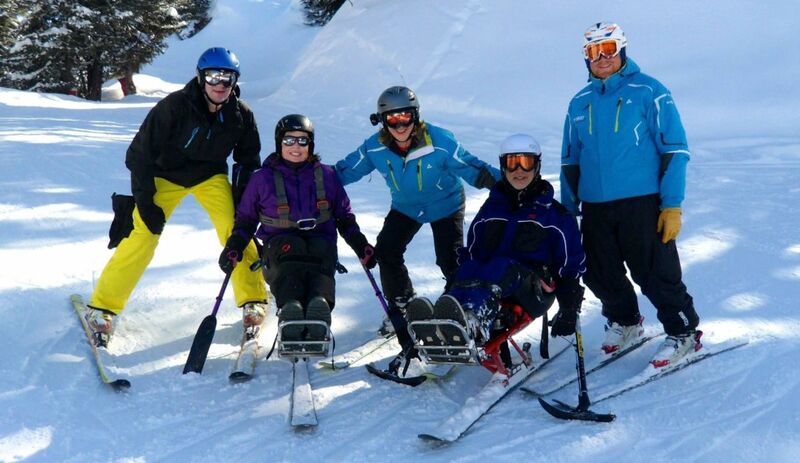 We also have an excellent contribution from Gillian at disabled holidays who tells us all about the joys of Winter travel and how being disabled does not prevent you from having fun on the ski slopes. This is very useful because many people believe that being disabled puts a snow-filled holiday out of their reach. 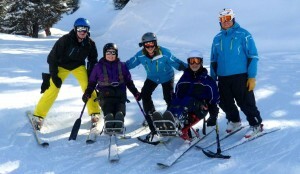 Even more importantly we learn that ski accessibility does not necessarily make a holiday more expensive and in many cases there is no premium for this type of vacation. As always, Gillian is very happy to give individual advice to our podcast listeners and you can benefit from her many years of experience in disabled travel opportunities. This is a very busy time here at disabilitymatch dating as we enter the party season and singles are trying hard to find new friends and lovers for the holiday season. This is a great time to become more active on our site and send out lots of emails and become ‘social’ with people who really want to meet you. Do please visit us on facebook and follow us on twitter @disabilitymatch. Please enjoy our podcast which is exclusive to disabilitymatch and share us on all your social media.